Mr. Spiegel practices predominantly in the areas of federal estate, gift, and income tax controversy. 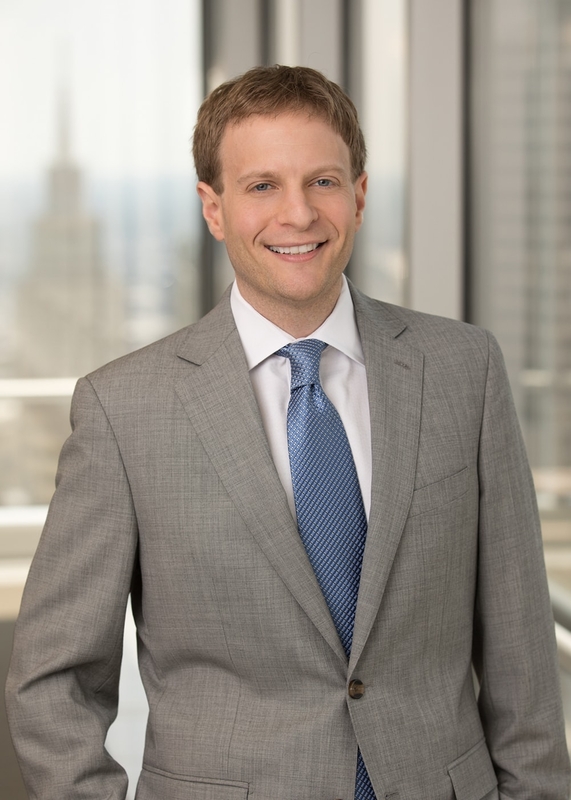 He represents clients in all phases of a federal tax dispute, including audit, administrative appeals, litigation in U.S. District Court and the U.S. Tax Court, and, when necessary, the U.S. Courts of Appeals. Brian also devotes his practice to counseling clients on the federal tax consequences of business transactions. Prior to joining the firm, Mr. Spiegel was a Law Clerk for The Honorable Juan F. Vasquez, United States Tax Court, Washington, D.C., 2010-2012. Mr. Spiegel was admitted to practice in Texas in 2009.